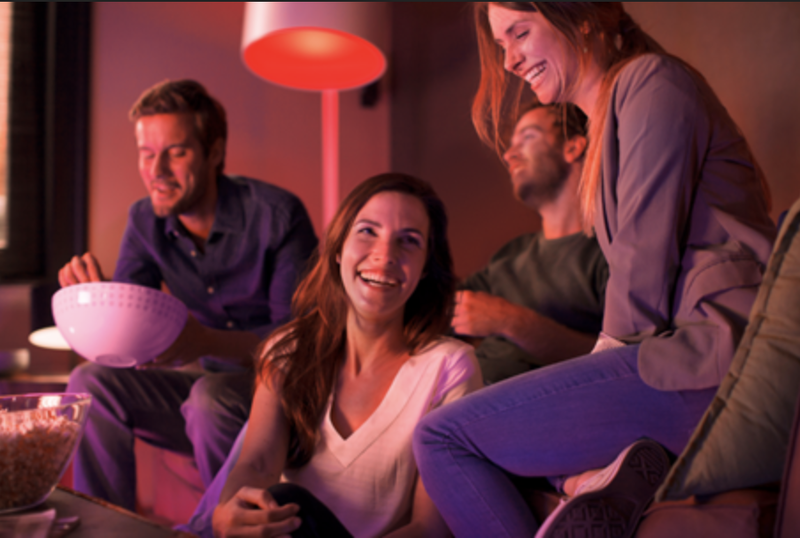 India–Philips Lighting, (Euronext: LIGHT), the world leader in lighting, today announced that Philips Hue connected lighting system is the debut lighting partner withGoogleHomein India. The speaker is powered by the Google Assistant that answers your questions and helps you get things done. Customers in India will be able to use Google Home to control their Philips Hue lights. Immediately, you will be bathed in a cozy dimmed light to make your guests feel relaxed and at home. Or, if you want a splash of color, you can tell Google assistant to match your living room lights with your favorite sports team’s colors when watching the action on TV, creating a fun game-viewing experience.